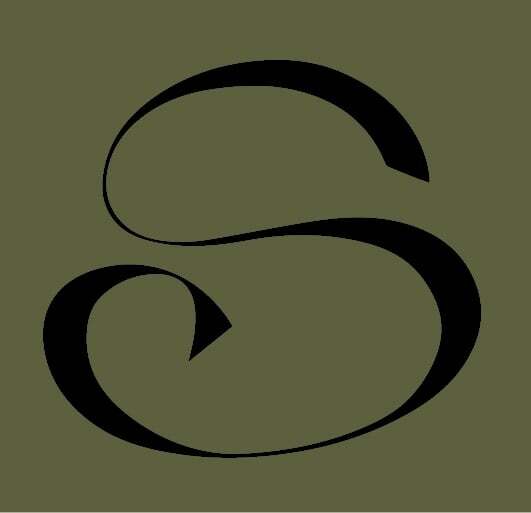 Enter Casabella Hardwood’s ‘Love My Floor Photo Contest’ and Win Up to $1,000! 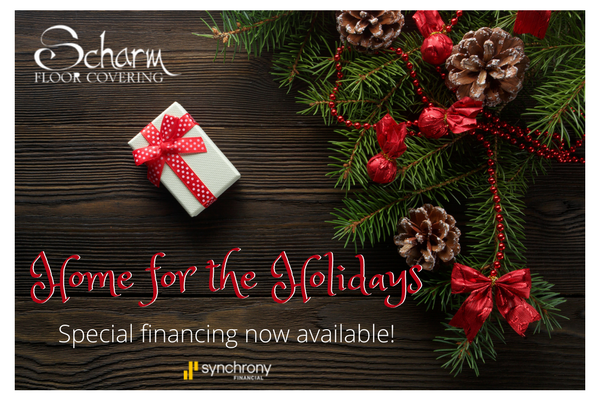 Scharm is Offering a Special ‘Home for the Holidays’ Financing Promotion! 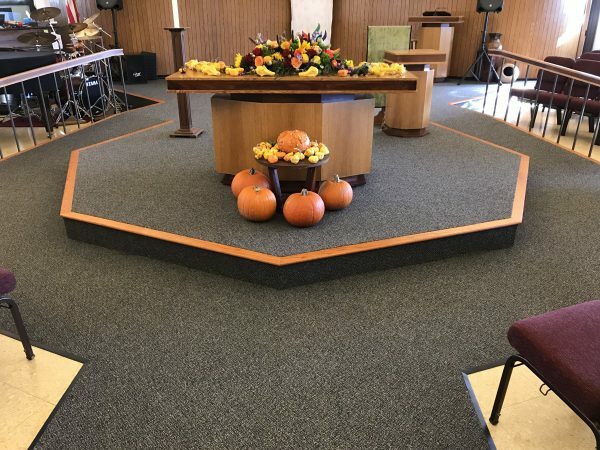 Carpet Installation at St. Andrews Properties in Wheeling! 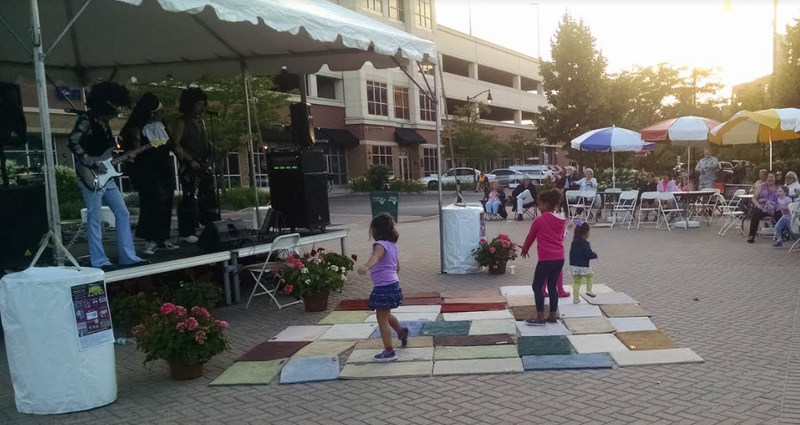 Scharm Floor Covering is Sponsoring Friday Nights Live! 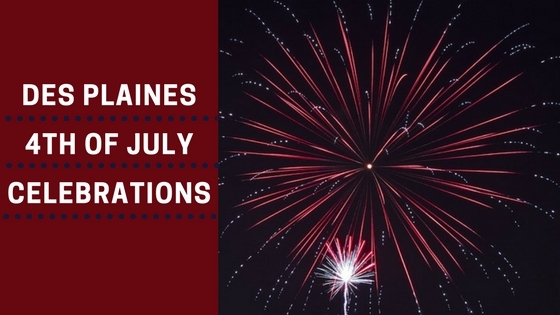 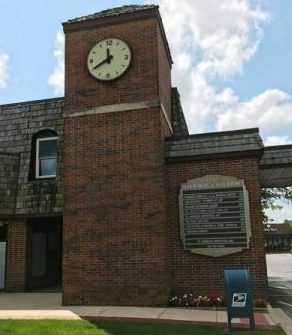 2017 4th of July Celebrations Near Des Plaines! 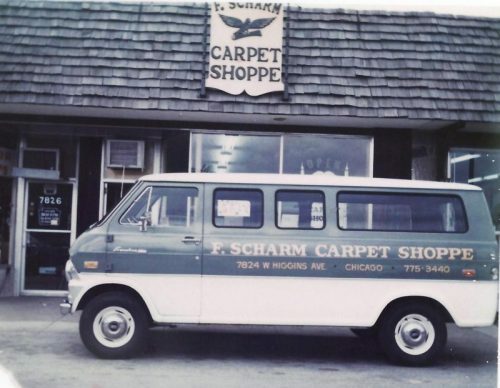 Scharm Floor Covering Celebrates 44 Years of Business!